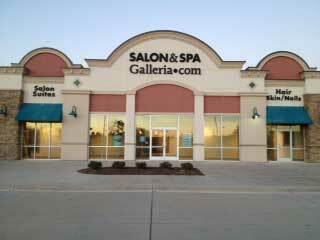 Retail space for rent in Arlington. 1750 sq. ft. storefront retail space. Generous TI for qualified tenants. 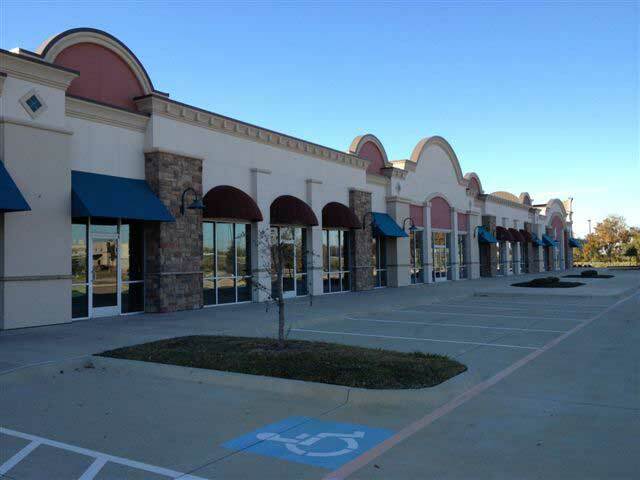 Newly constructed commercial building with retail spaces from 1750 up to 4867 square feet. Anchored by mulit-location salon and spa and shadow anchored by Albertson’s. 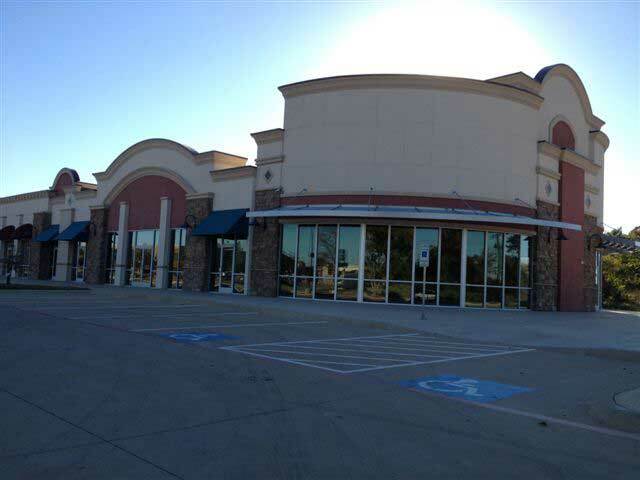 Building has multiple tenants coming soon including dentist office, insurance office, nail salon and martial arts studio.